 MOONBASE: ARICHA — Rockwell Beer Co. Developed with our friends at Kaldi’s Coffe Roasting Company featuring their Ethiopia Aricha Natural coffee. The coffee and beer work well together. Really well.